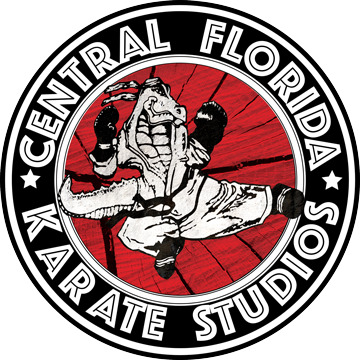 CFK II offers a program of traditional Shito ryu karate base and kickboxing. we also offer classes in De la Riva jiu jitsu. And we are the headquarters for the ISKA USA karate and kickboxing teams. One of the largest programs for us has always been our afterschool and summer camps. We offer after school pickup and tutoring for all students. Also we have 5 current world champions on staff that teach and train with all our students.